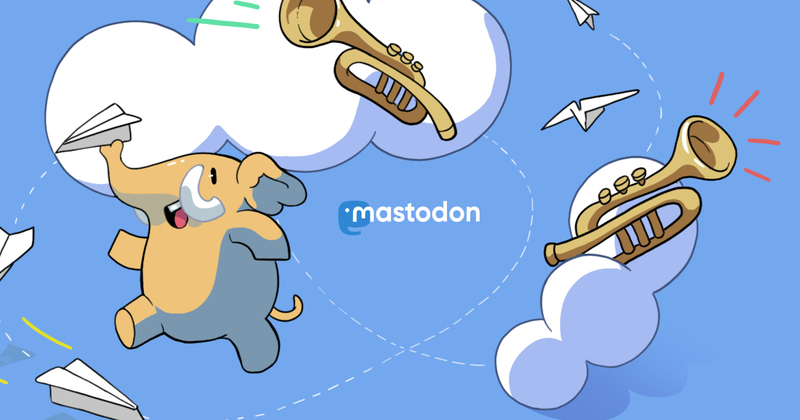 With an account on mastodon.kosebamse.com you'll be able to follow people on any Mastodon server and beyond. I have closed registration due to massive registration by bots. If you want to join my instance please drop me a mail - thank you.